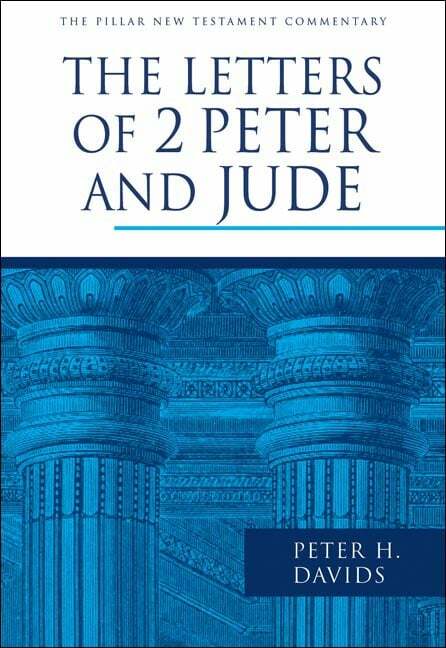 The epistles of 2 Peter and Jude are among the most neglected books in the Bible. Both books are dealing with the same problem. 2 Peter and Jude were written to combat the rise of false teachers in the Christian churches. These books are, therefore, extraordinarily relevant, even today. There are a number of helpful commentaries available, including Dr. Sproul’s volume on 1-2 Peter. The following are the best on 2 Peter and Jude. 1. Gene L. Green — Jude and 2 Peter (Baker Exegetical Commentary on the New Testament, 2008). 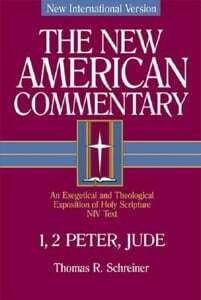 Until very recently, there were not a lot of choices for good commentaries on 2 Peter and Jude. The situation has changed dramatically in recent years with the publication of several very good works. 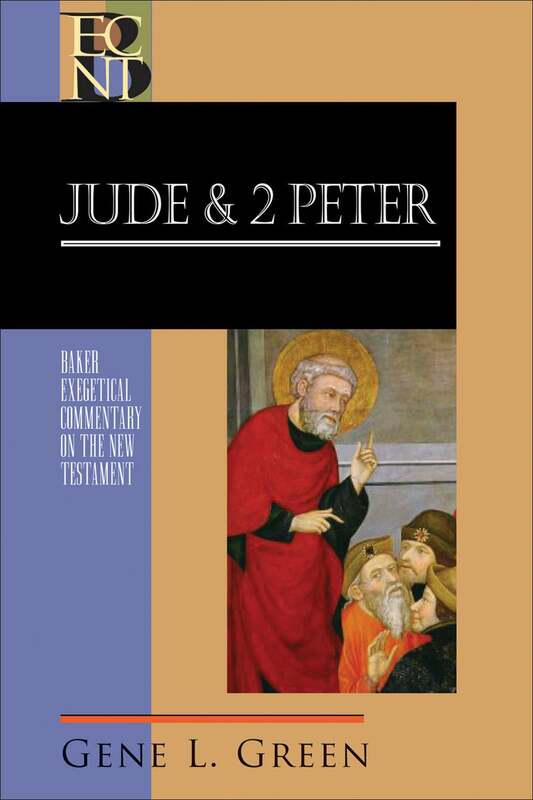 If you are able to have only one commentary on 2 Peter and Jude, this recent commentary by Gene Green should be at the top of your wish list. At 450 pages, it is thorough without becoming inaccessible. It should be of use to both students and pastors. Highly recommended. 2. Peter H. Davids — The Letters of 2 Peter and Jude (Pillar New Testament Commentary, 2006). Until the publication of Gene Green’s commentary, this volume by Peter Davids was the best commentary on these two neglected books. Like all of the other volumes in the Pillar series, it is accessible and insightful. 3. Douglas J. Moo — 2 Peter, Jude (NIV Application Commentary, 1997). Although the commentaries in the NIVAC series vary in quality, any time you see a commentary by Douglas Moo, it will be well worth reading. Moo is an outstanding New Testament scholar. This work should prove especially helpful to pastors. 4. Thomas Schreiner — 1, 2 Peter, Jude (New American Commentary, 2003). As I mentioned in the blog post on 1 Peter, Thomas Schreiner’s work is always worth consulting. His strengths in the field of biblical theology shine through in this helpful commentary. 5. 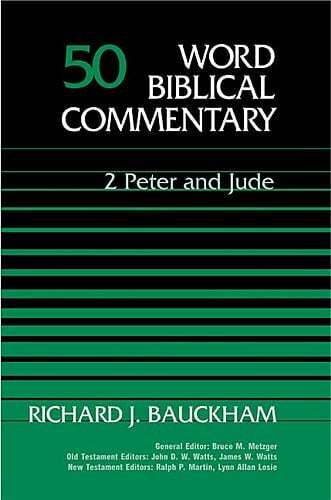 Richard Bauckham — 2 Peter and Jude (Word Biblical Commentary, 1983). Many rank Bauckham’s work as the best commentary on these two biblical books. Unfortunately (and without sufficient reason) Bauckham concludes that Peter was not the author of 2 Peter. Although most critical scholars would agree with Bauckham on this point, it is a significant mistake that mars a work containing some very helpful insights. For helpful responses to the arguments Bauckham presents, see the commentaries by Green and Davids. 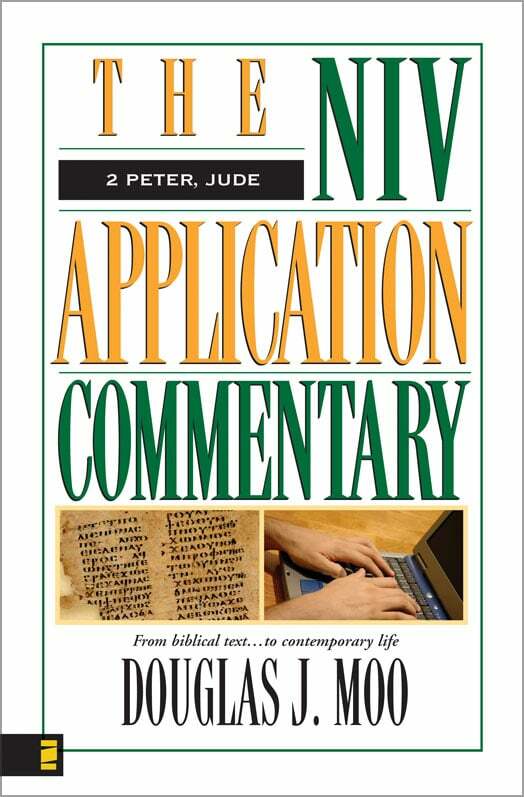 There are a number of other helpful commentaries on the books of 2 Peter and Jude. Among them are the works of Michael Green, Paul Gardner, J.N.D. Kelly, R.C. Lucas, and Mark Johnston.